Lovina Beach is a great budget getaway in North Bali. It is easy to live on under $50 per day for two people, and enjoy sunshine, the relaxing beach, local food, and excellent diving and snorkeling. Thrifty travelers can enjoy cheap activities like swimming in the warm, calm ocean and eating copious bananas! There are even dolphins that you can go and see in the morning or evening. Lovina was so relaxing, so now being in Canggu is a bit chaotic! 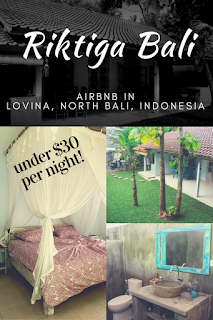 So what are our living expenses in Lovina Beach and Canggu this week? Riktiga Bali in Lovina was awesome and we were super sad to leave! Check out the video tour in our Bali Week 2 budget if you missed it. Remember, our AirBnB had a four-week discount of 38% off, so our nightly rate was very affordable. In Canggu we moved into a shared house -- three bedrooms, and we are in the one most similar to a prison/dungeon. More on this next week after we've been here a bit longer and give a more honest review... either way it's about $11.33 a night. Our shared van ride from Lovina to North Kuta was 130,000 per person (260,000 for two, or $19.50). 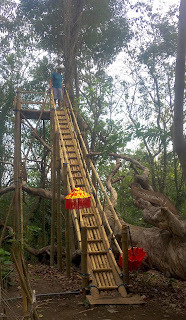 It was relatively harmless although we did have to walk for about 45 minutes in the heat and traffic, to get from our drop-off point to our house! We were VERY hot and grumpy after that. We gave Agus and Candra (our lovely new Balinese friends) some money for petrol when they took us on a scooter tour of Agus's village. Only three liters was 30,000 or $2.25. 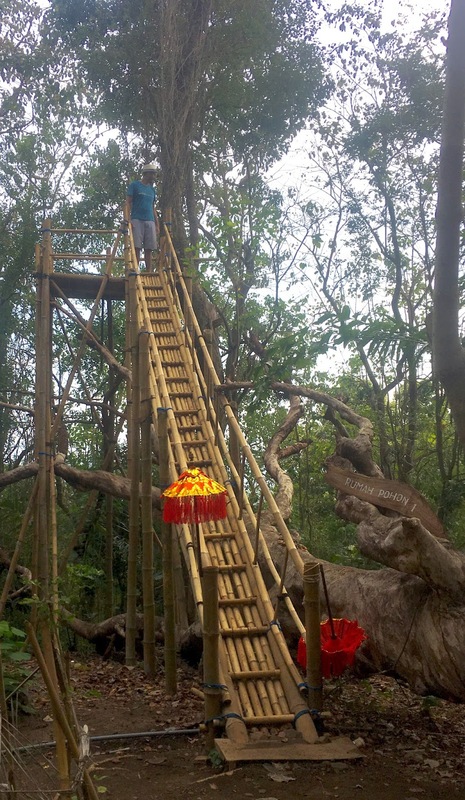 Warren doesn't love heights but even he couldn't resist this awesome tree house stairway! Lots of smoothies and beer put us back a pretty normal amount, considering that we took our new friends out, and celebrated our last night! More details on food can be found in other weekly budgets (links at the end of this post), and Warren's review of Balinese food. Skip the private cars and take a shared van. Our driver was willing to stop along the way from North to South Bali, even though there were six of us in the car (three different groups). Plus, it was comfortable and felt safe both times. Make local friends! We met Agus and Candra at the beach because they wanted to practice their English with tourists. 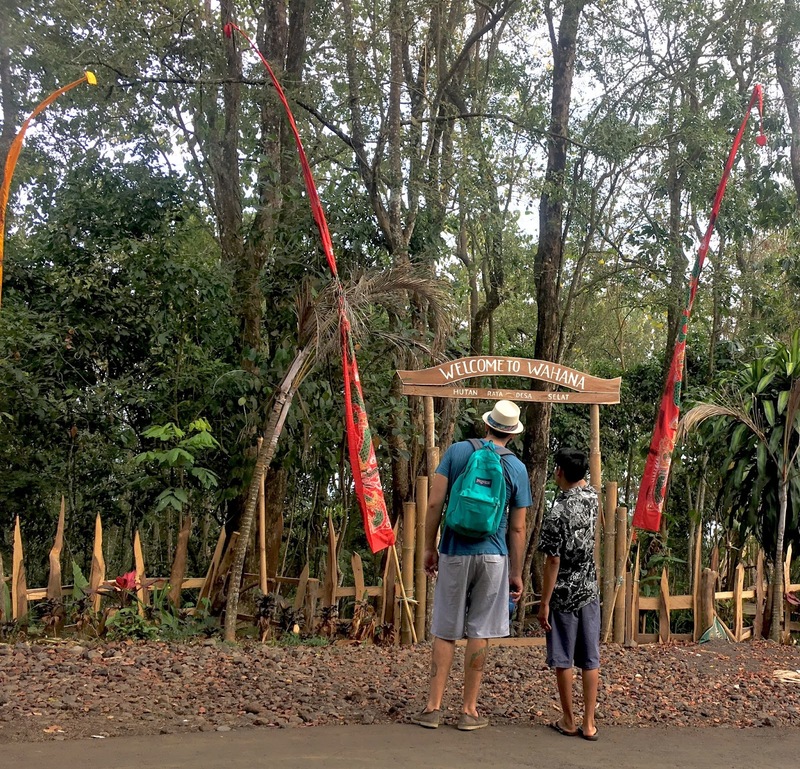 We hesitantly accepted their invitation to get picked up the next morning to go trekking near Agus's village. I am so glad we did! We had a wonderful time with them and were able to see the sights for a fraction of the cost (gas money, plus we bought them breakfast). 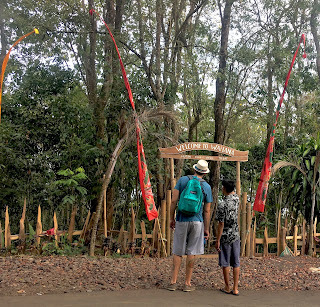 Locals in North Bali are friendly and aren't trying to take advantage of you. Be kind, trust them, and they will take care of you and show you around in ways you could never accomplish on your own. 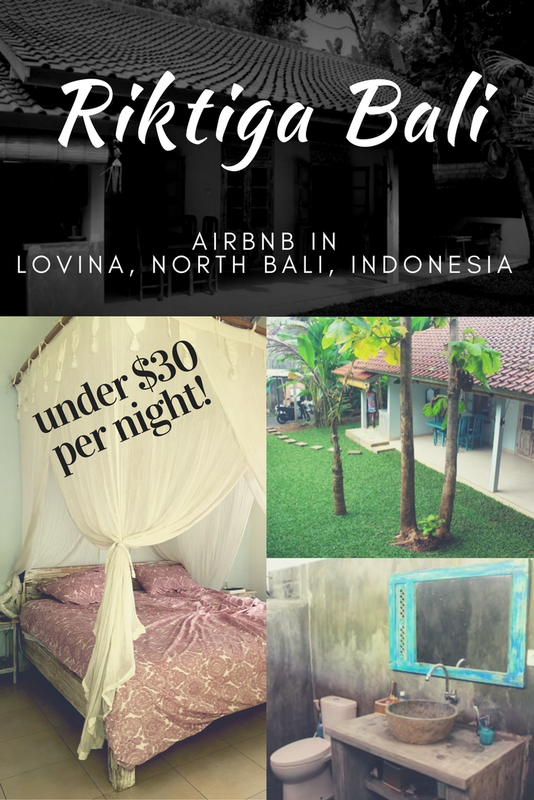 Want a local friend in Lovina? 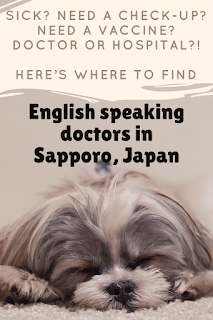 I know a certain someone who would love to meet you and practice his English while showing you some off-the-beaten-path treasures. 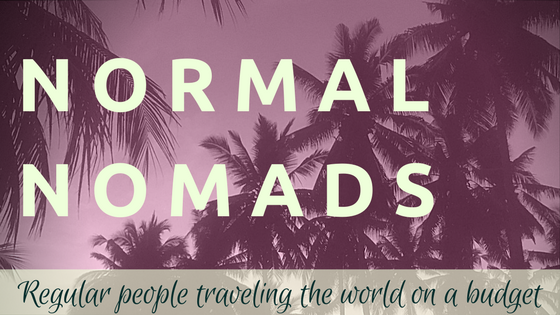 Email us (normalnomads@gmail.com) and we'll see if Agus is around! 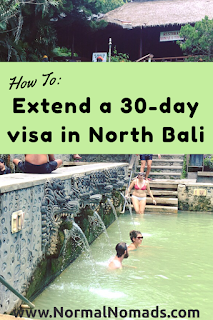 North Bali has been a wonderful place to relax and visit the beach, eat good local Balinese food, meet the locals, try the fruit, and generally enjoy the slower pace of life. It's super easy to live well in Lovina Beach on a budget! Read more in our Lovina final thoughts.